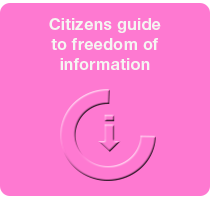 Freedom of Information Ltd was founded in 2005 to help companies, organisations and individuals with an interest in FoI. 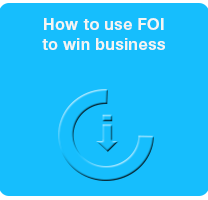 Research for companies and others who want to take advantage of the FoI Act, or require more general research services. 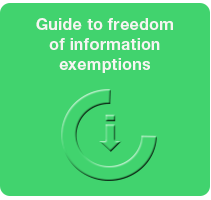 FOIA training & consultancy for public sector and other organisations concerned with FOI implementation.